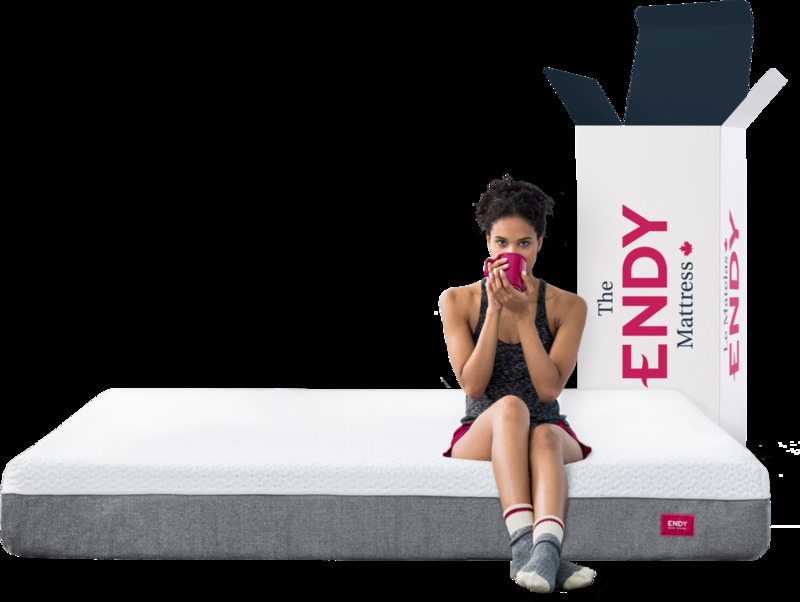 Here at Endy we want to help you get the best night’s sleep possible. While buying the right mattress is a big part of it, there are a number of things you can do to help get those zzz’s before you hit the sheets. We realize that everyone is different so take our general guideline and tweak it to fit your individual needs.